What not to love about this compact and all-in-one tool! The Knit Kit sounds great but where or how do I get one. I have looked but can’t find anywhere to order. 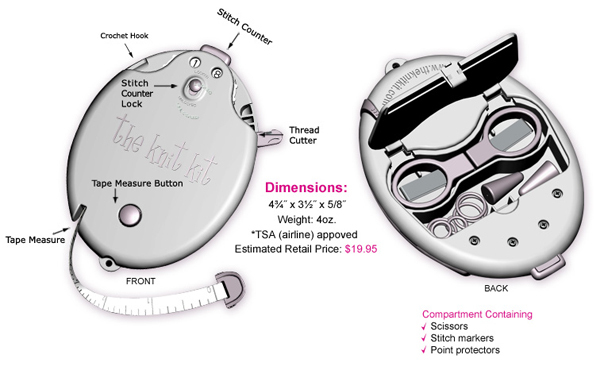 Let’s say we keep each other informed if we hear more about it because it is really something I could have in my knitting bag!! !